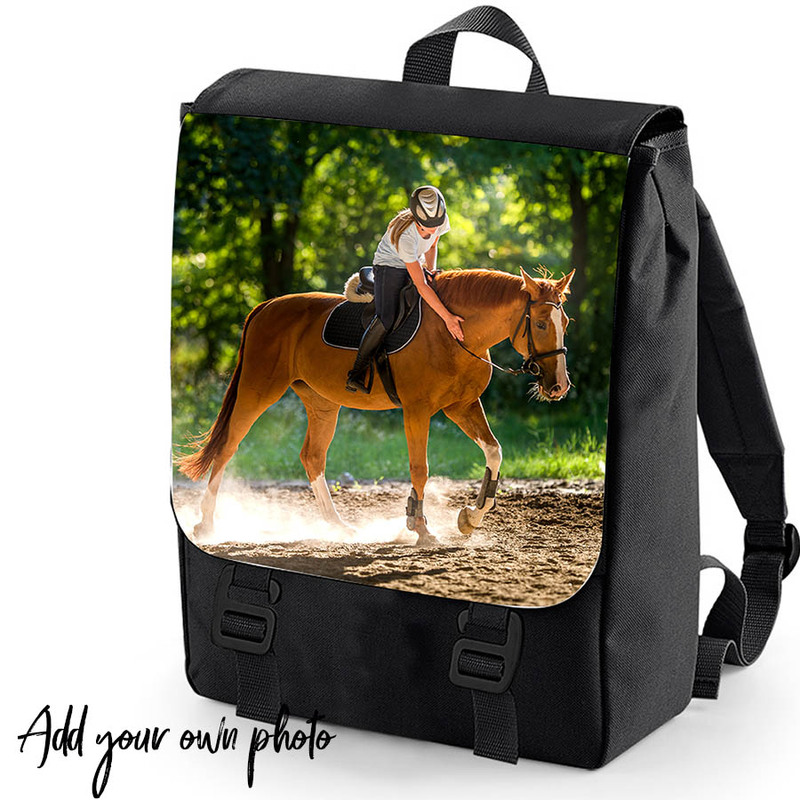 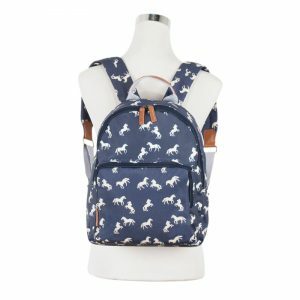 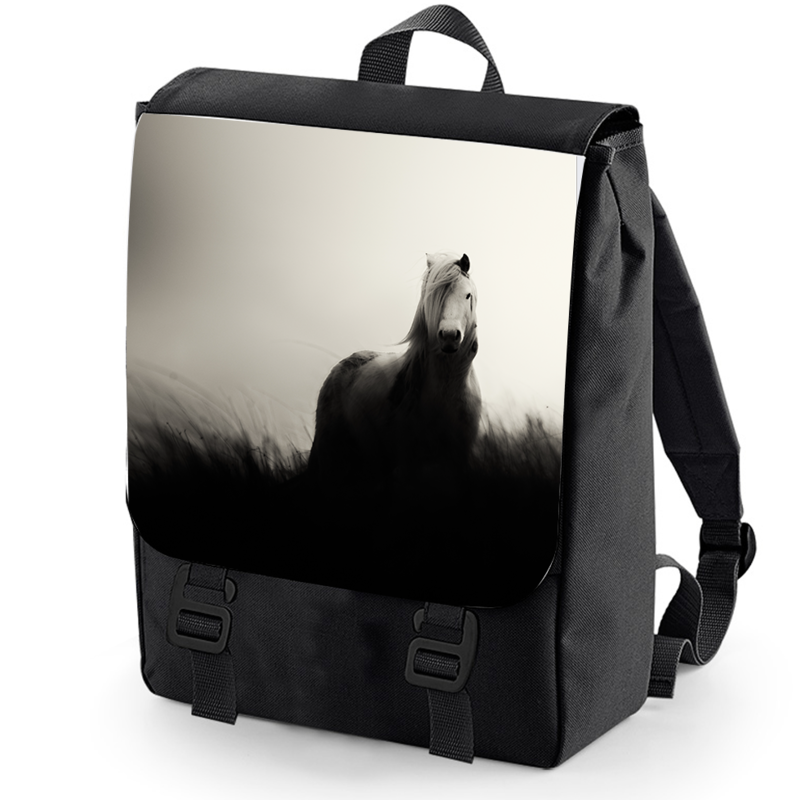 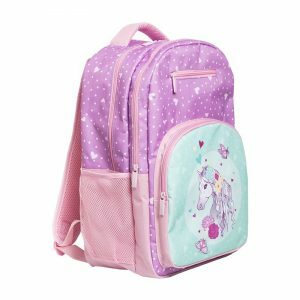 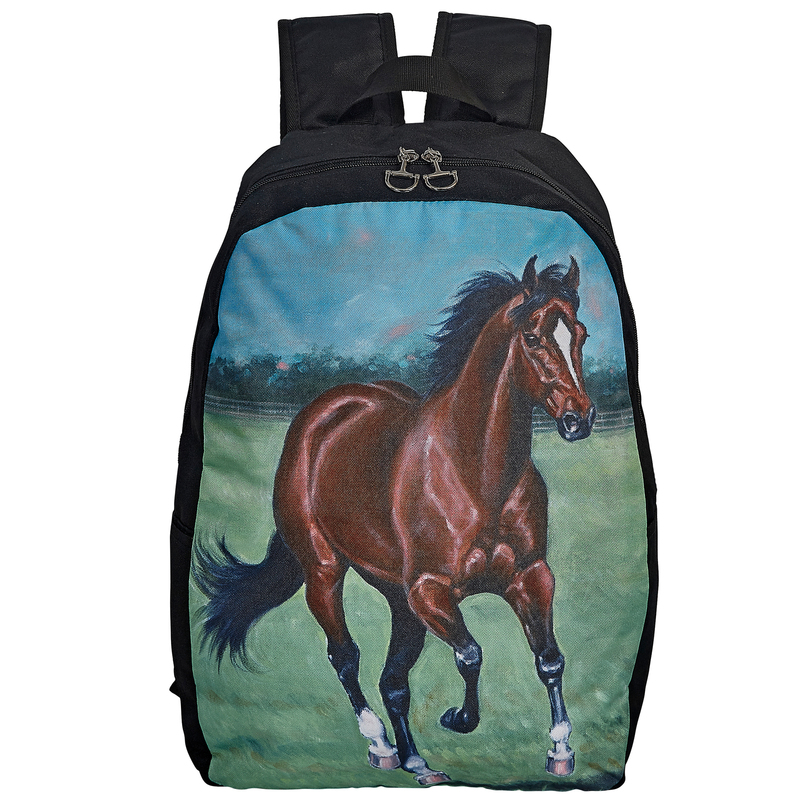 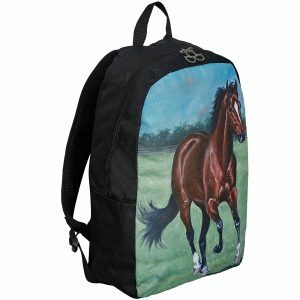 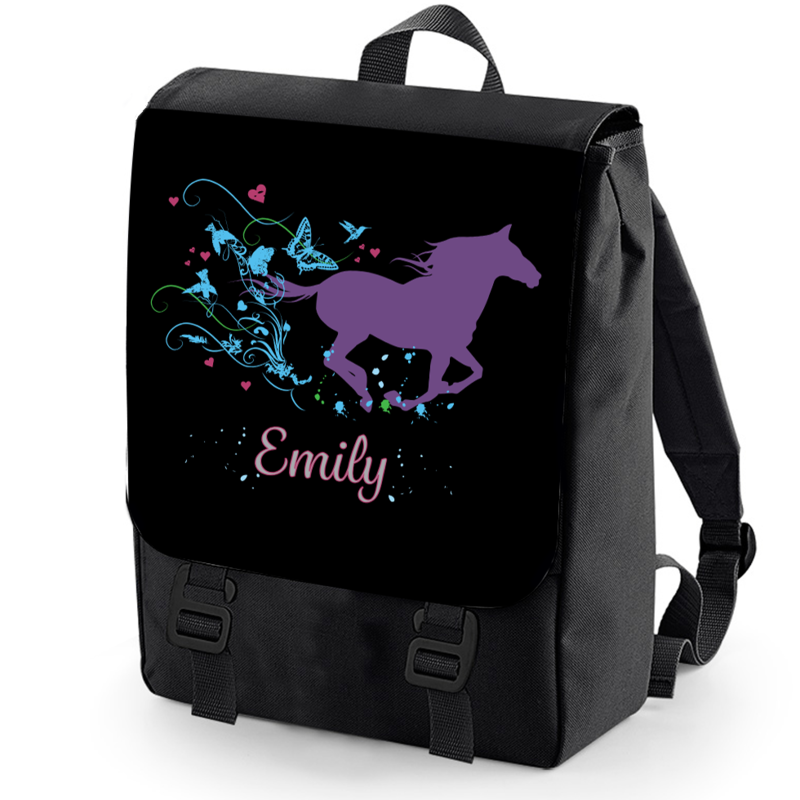 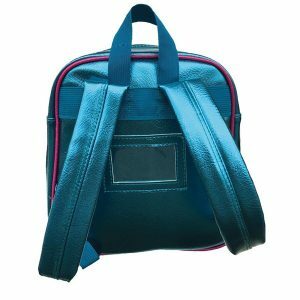 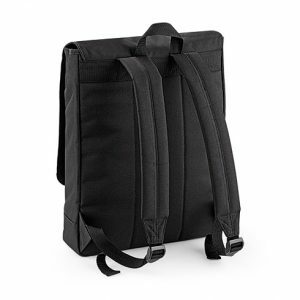 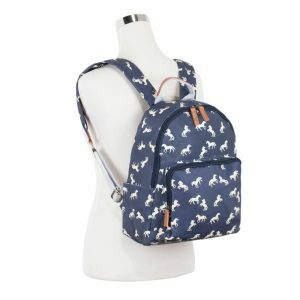 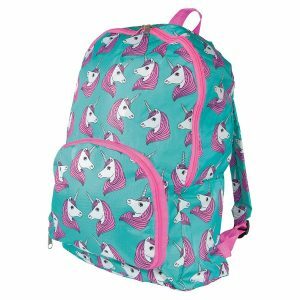 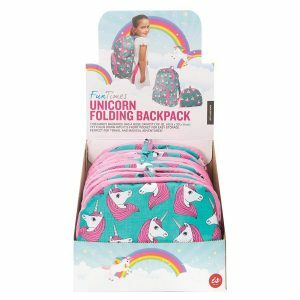 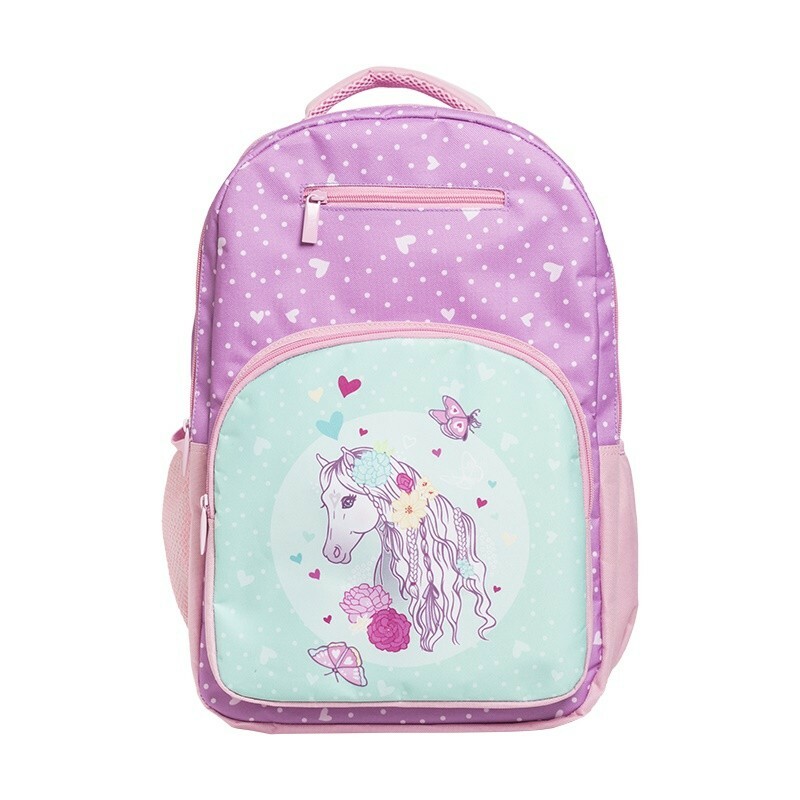 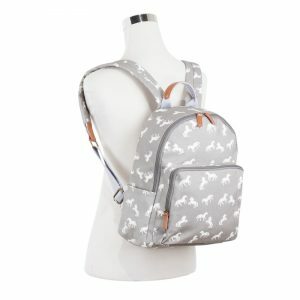 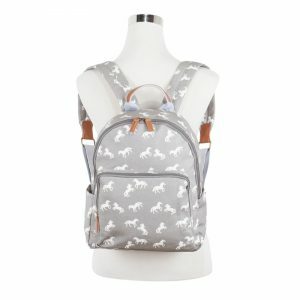 Looking for a good quality, good sized horse backpack? 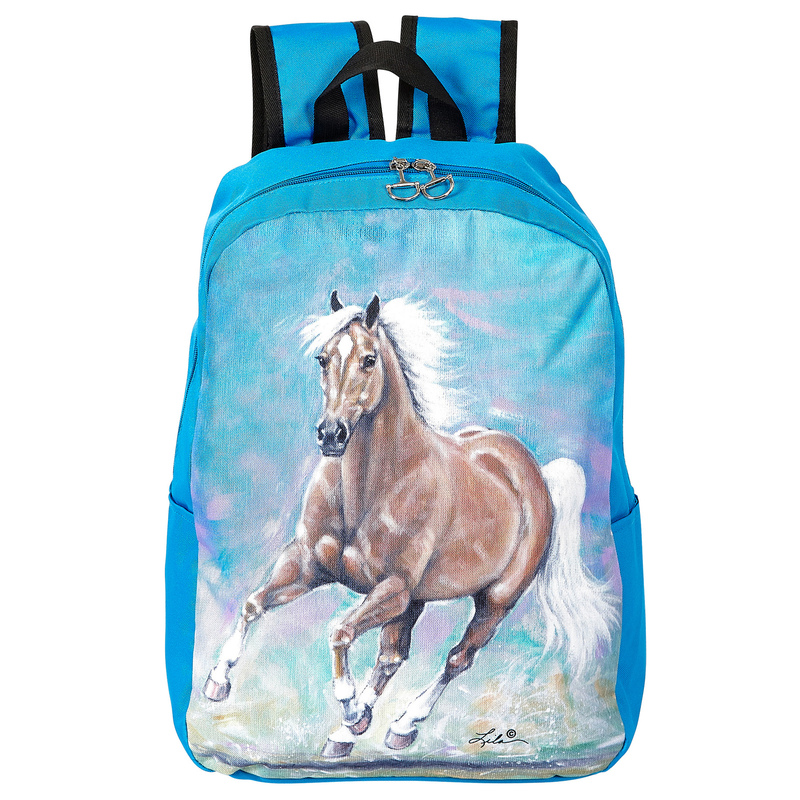 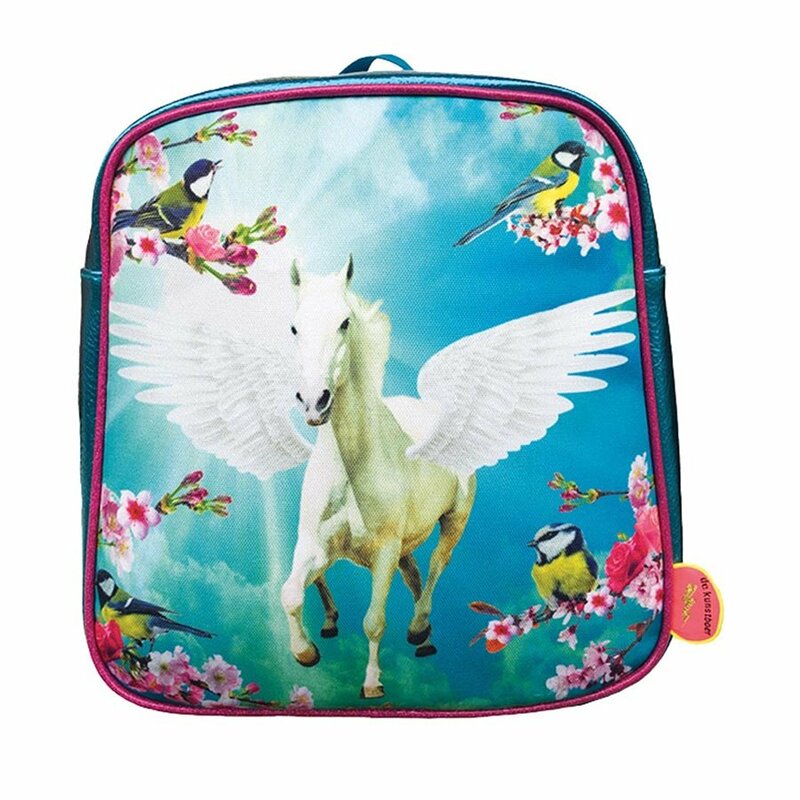 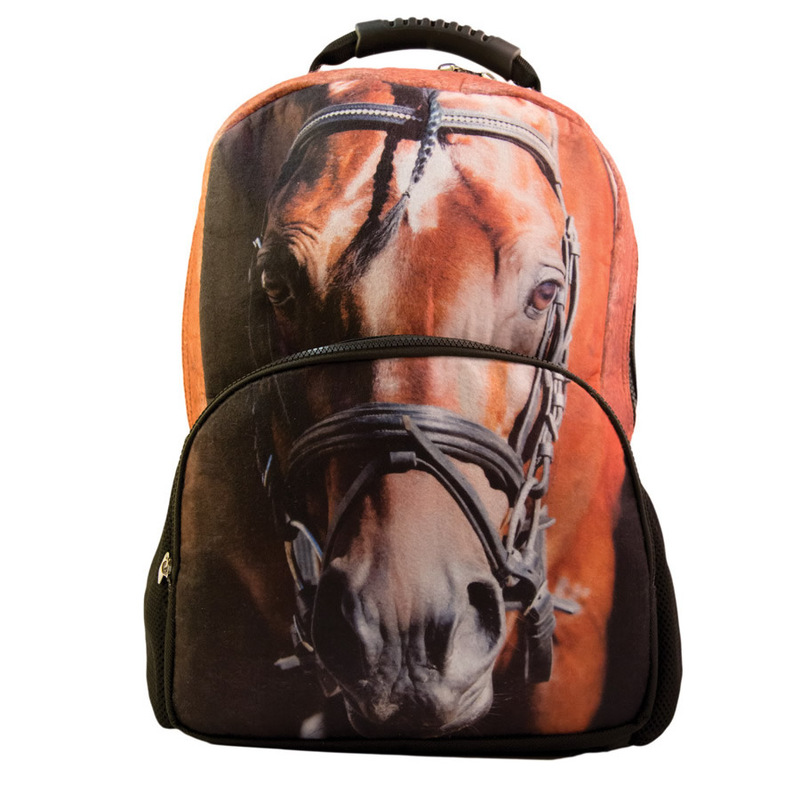 Then we have the horse backpacks for you. 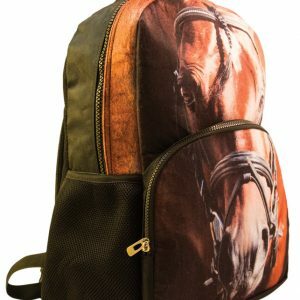 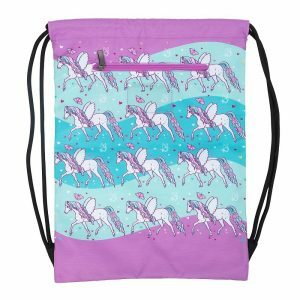 With a choice of horse patters and plenty of space for books, jumpers,water bottles and more these are a great gift or treat for any horse lover. 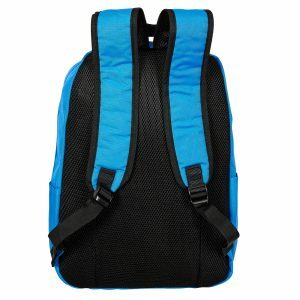 Click on an image to see full product information.